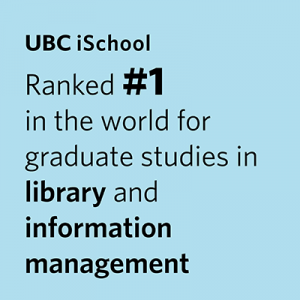 GOAL: In accordance with the UBC mission statement, the overall goal of this course is to enable students to contribute to the economic, social, and cultural progress of the community by preparing them for positions of responsibility and leadership in academic libraries. More specifically student will be able to describe general missions and values of academic libraries, the environmental changes affecting those missions, and how those changes effect the current and future management of academic libraries. This course will build on, and complement knowledge obtained in LIBR 500 and LIBR 501. Be able to articulate the functions and services involved in collections and access management in academic libraries, academic public services, technical services and library systems and services. Be cognizant of professional issues in academic libraries such as faculty status, collaborative lesson planning, unionization,etc. Be able to employ several performance evaluation techniques to assess the effectiveness of academic library programs. Be able to locate pertinent monographs, articles, and research reports in the field in general and on various sub-topics in the literature of the field.